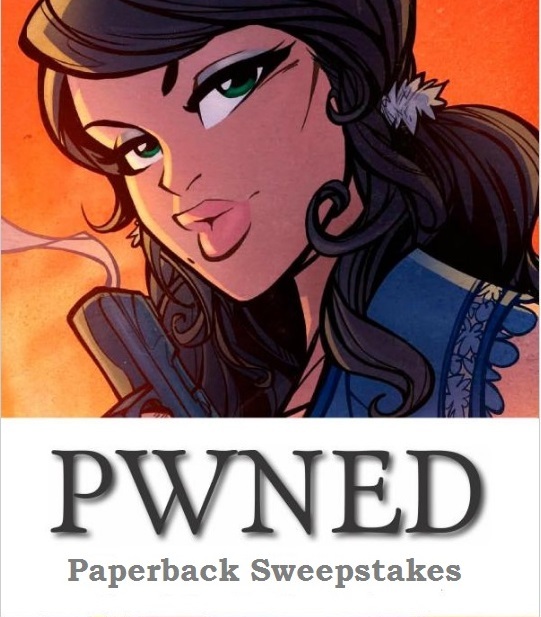 Enter to win a copy of Pwned by writing a review (you’ve read it on your Kindle, right?) by January 31. Check out the details and rules here.